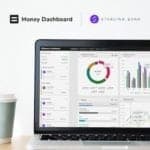 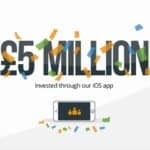 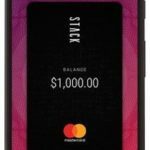 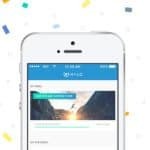 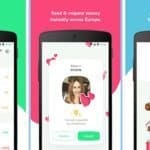 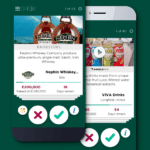 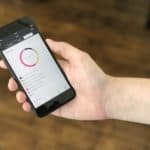 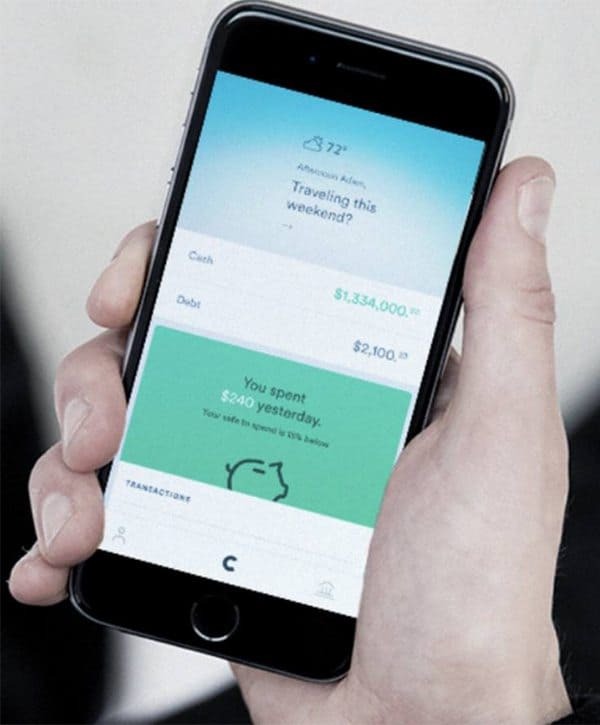 On Wednesday, personal finance app Clarity Money announced it has reached 500,000 users in less than seven months after launching on iOS. 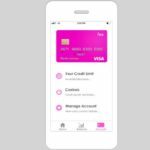 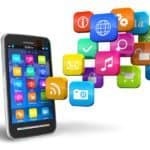 The app, which launched in January 2017, reportedly analyzed over $60 billion in transaction for customers and saved its users who interact with the app more than $300. 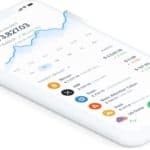 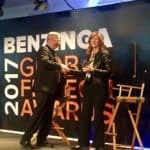 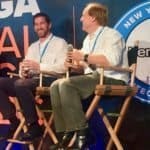 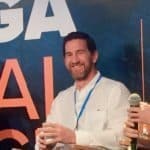 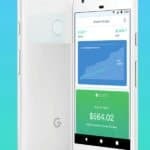 This entry was posted in Fintech, General News and tagged adam dell, clarity money, mobile app, personal finance, smartphone. Bookmark the permalink.